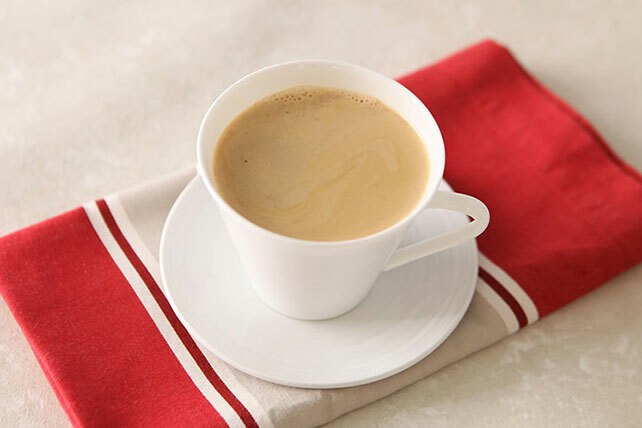 Warm up winter nights with our Creamy Eggnog Coffee Recipe. This eggnog coffee recipe will make your toasty drink not only refreshing but festive as well. Stir coffee and eggnog until blended. Pour into 6 cups or mugs.